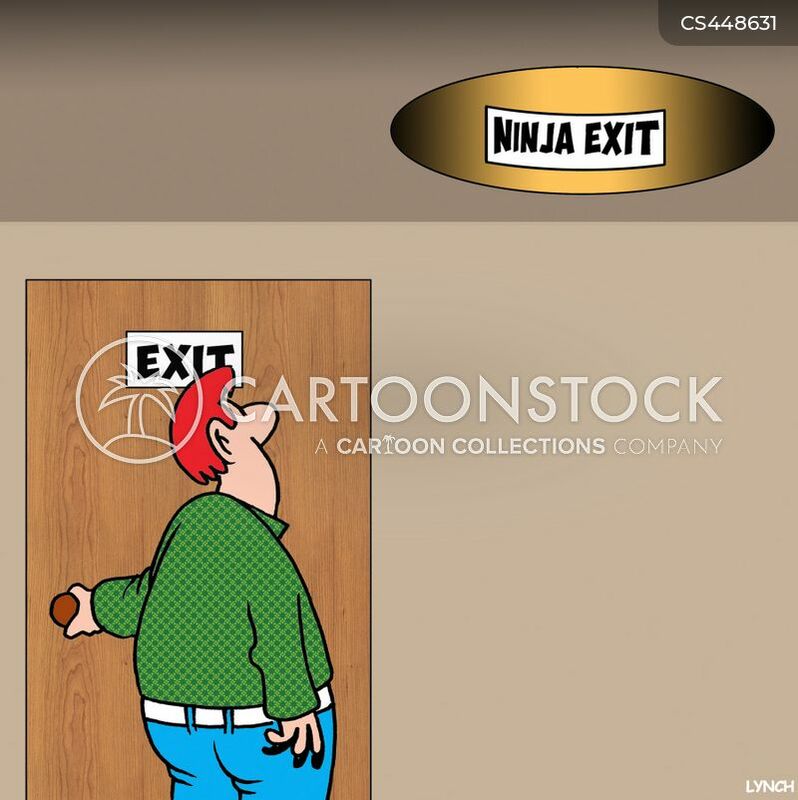 A man leaving at the exit notices the 'ninja exit'. 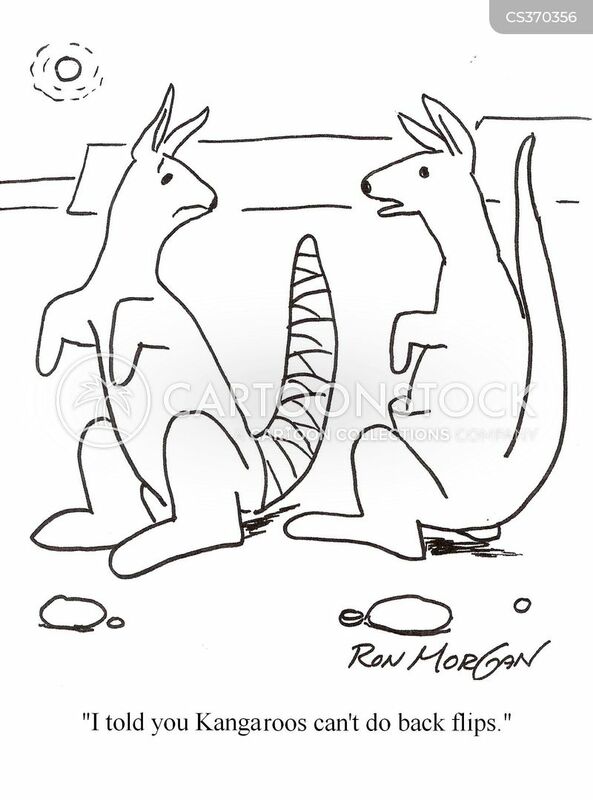 "I told you kangaroos can't do back flips." 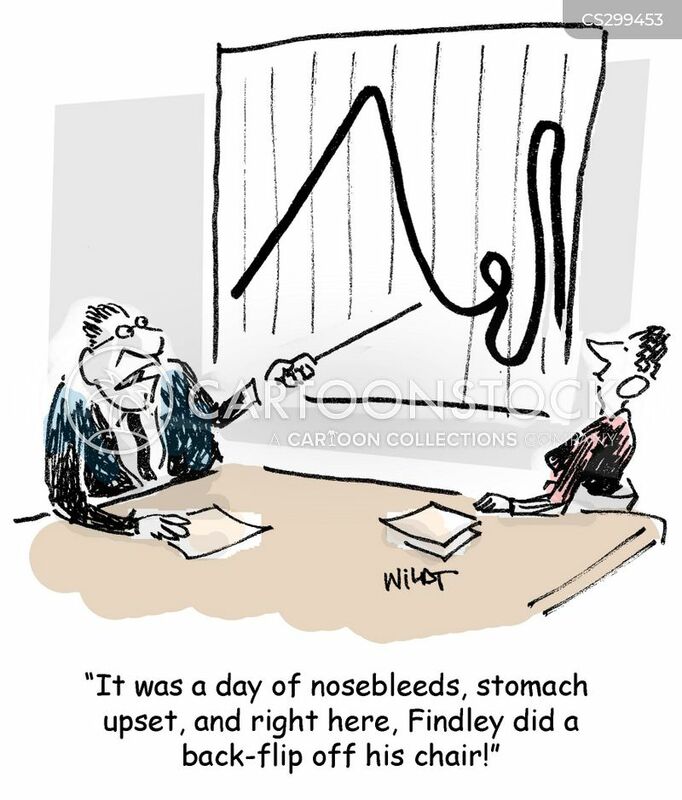 It was a day of nosebleeds, stomach upset and right here, Dindley did a back-flip off his chair! 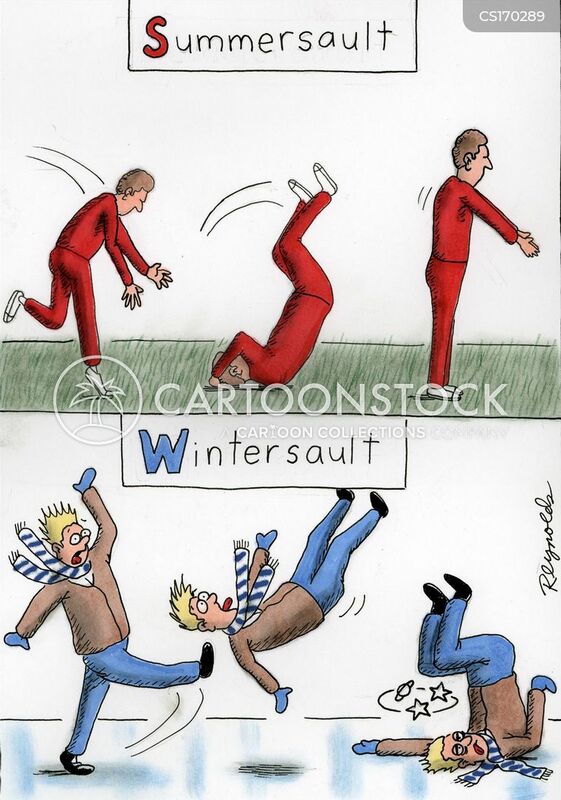 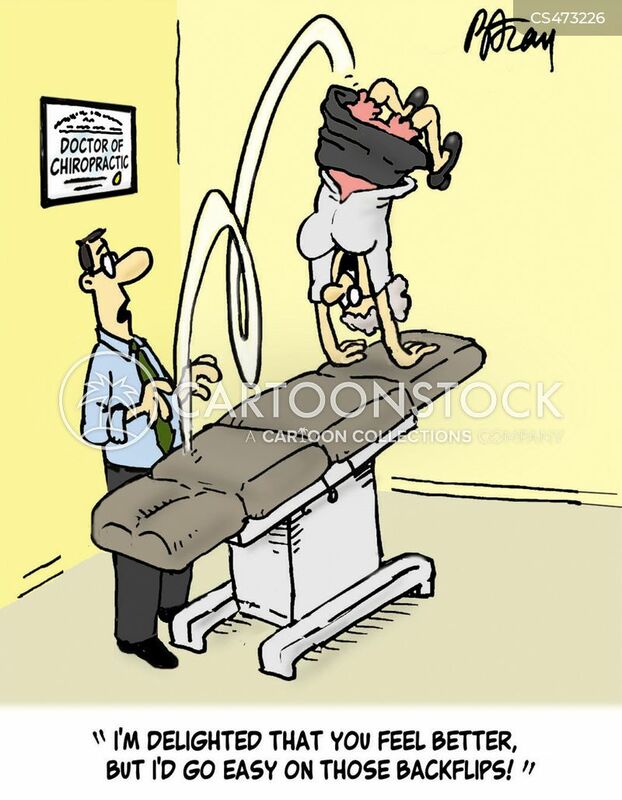 "I'm delighted that you feel better, but I'd go easy on those backflips!"